If other frameworks also use $ as shortcode, the script will not work. To avoid this, jQuery team implemented noConflict() method. The noConflict() method holds on the $ shortcut identifier, so that other scripts can use it and can write full name jQuery instead of shortcut $. Even own shortcut can be written very easily.The method noConflict() returns a reference to jQuery, and can save it in a variable. 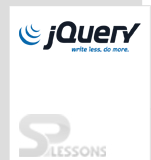 jQuery is used instead of shortcut $. 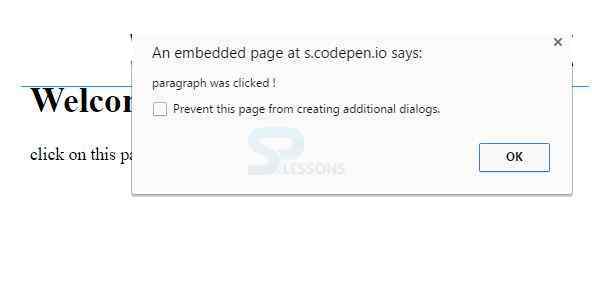 $ shortcode can be a parameter to ready method.